The Indians did something unusual this year – they sold out this Friday’s home opener even before single game tickets went on sale. 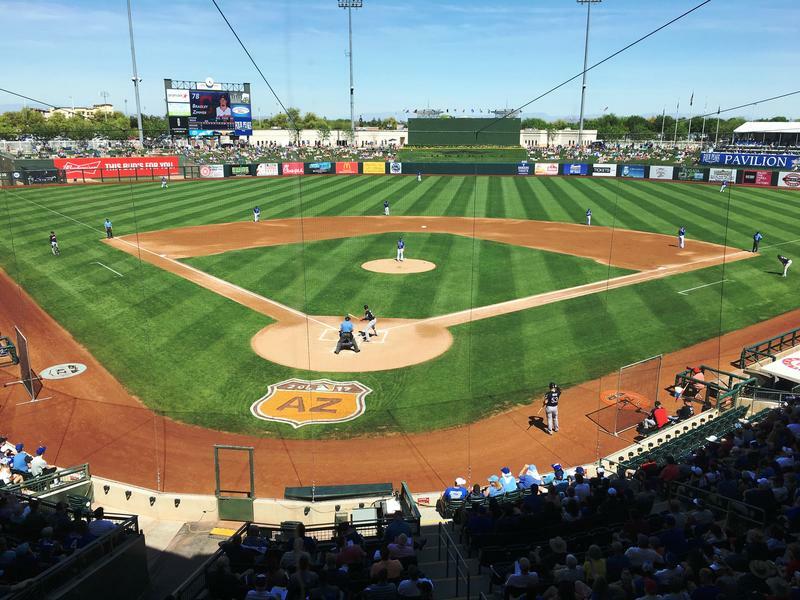 WKSU commentator Terry Pluto says opening day in baseball always seems to arrive with much more fanfare than any other pro sport. Pluto says there would have to be an extraordinary event for a Cavs or Browns home opening game to draw such an interest. "Maybe the day that LeBron James came back, or perhaps when the Browns came back in '99." "Baseball ruled from the 1900s all the way until the 1950s and 1960s when football began to have prominence. For the longest time, baseball was No. 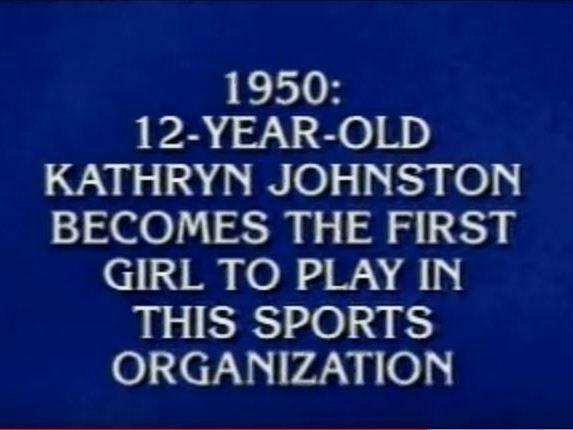 1 and the second most popular sport was boxing." And Pluto says many fans continue to celebrate that history. 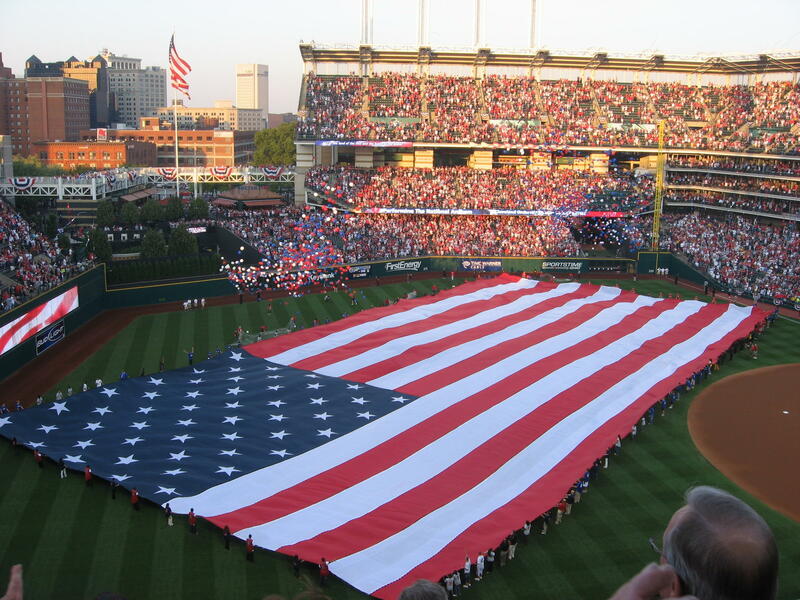 Indians single-game tickets went on sale in early March. But, tickets for the home opener weren't available. That's because they were extended first to the roughly 13,000 season-ticket holders, the Indians' most vital customers. And, Pluto says the team measures that in an interesting way. "There are 80 home games. So, let's say four people each get a 20-game ticket package. The Indians count that as one season-ticket. But they'll offer all four of those people a chance at opening day tickets," Pluto says. Pluto says there are fewer tickets available overall because the team removed upper-deck seats in right field a few years ago. In 2012, full attendance was approximately 43,000. This past year it was around 35,000. "Truthfully, other than opening day or when the Yankees come to town, nobody was sitting in those right field seats anyway," Pluto says. And, Pluto says many fans forget about the glory days, when the Indians sold out 455 consecutive games during the 1990s. "You couldn't get a ticket to an Indians game on the first market much after Christmas Day during that time. People of my generation say, 'I remember the old stadium with 70,000 seats and you could just walk up and buy a ticket.' And, that's right. You could walk up and buy a ticket and watch a terrible team." Last year the Indians drew 2 million fans for the first time since 2008. "The Indians can now make the argument that their team is now an attraction." Stubhub is the only secondary market the Indians accept, and the cheapest opening day ticket available there (as of Tuesday) is $70 for upper deck reserved. Copyright 2018 WKSU. To see more, visit WKSU. There's no crying in baseball. But for Kay Johnston, there's crying when you can't play. In the spring of 1950, in upstate New York, 13-year-old Kay Johnston wanted nothing more than to play Little League baseball. But in those days, that was out of the question. Girls weren't encouraged to swing bats and throw balls. The View From Pluto: Who is Indians Co-Owner John Sherman and Why Does He Matter? The Cleveland Indians are a two-owner franchise. Even casual fans know the majority owner is Paul Dolan, but what about the minority owner John Sherman? WKSU’s sports commentator Terry Pluto thinks it’s no coincidence that the Indians really started winning after Sherman bought a minority stake in the team in 2016. 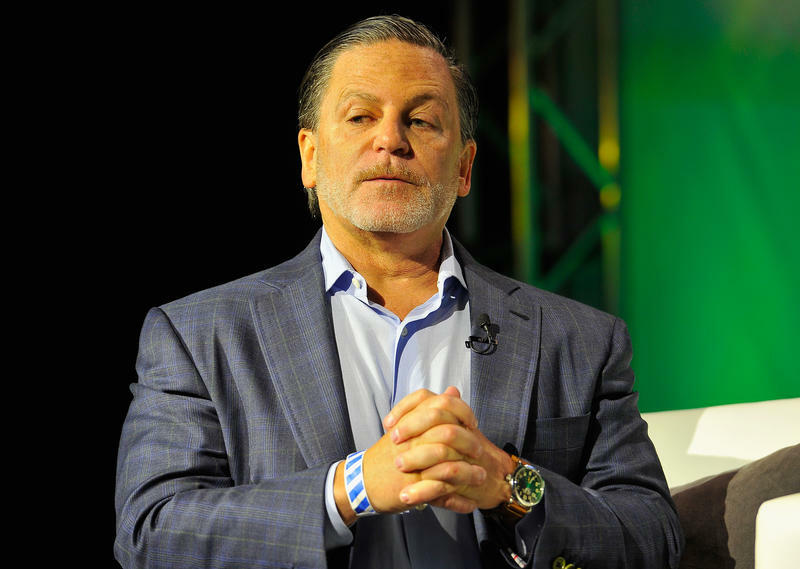 Winning has no price tag for Cavs owner Dan Gilbert. The team’s recent roster overhaul boosted the team’s payroll to nearly $190 million this season, the second-highest in NBA history. And that payroll could soar to $300 million should LeBron James return to the Cavs next season. Nearly half of that would be spent on a luxury tax for exceeding the NBA’s salary cap.